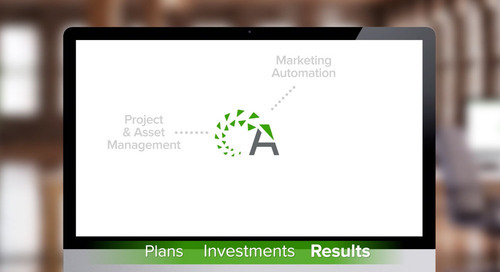 A 3.5 minute peek inside Allocadia Marketing Performance Management (MPM) software. 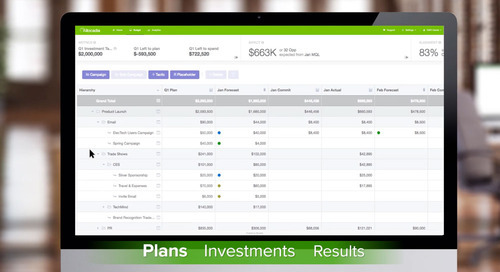 Focusing on three core areas: Plans, Investments, and Results/ROI. 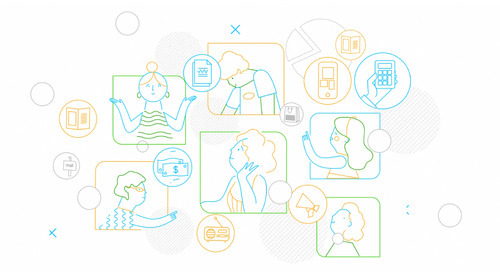 MPM is the solution to Marketing’s toughest challenge: proving impact on the business. Learn more in this 70 second explainer video. 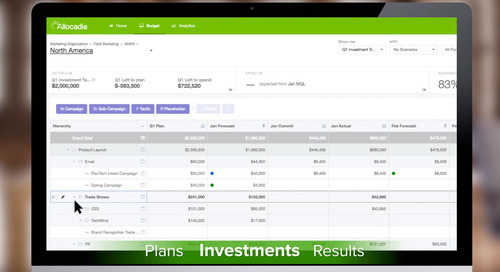 In this 90-second video, discover how Allocadia lets marketing teams manage their budgets & investments -- without spreadsheets. 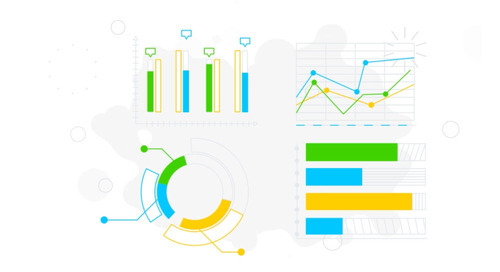 Learn how Allocadia gives marketing leaders the performance visibility they need to make smarter strategic decisions.